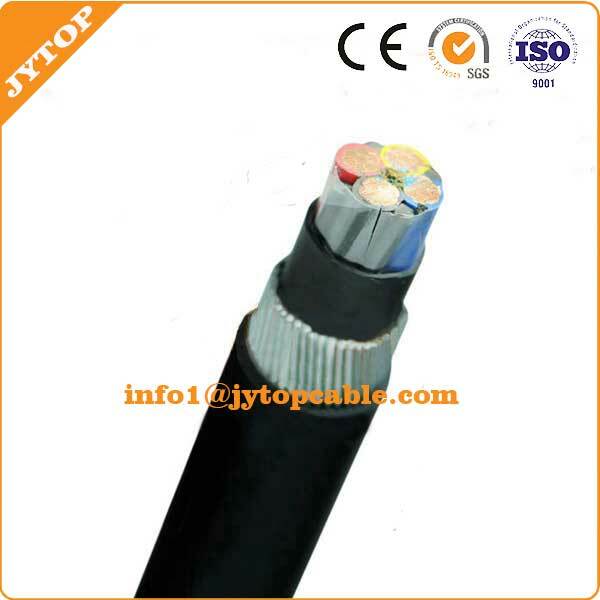 Low Voltage XLPE Insulated PVC Sheathed Power Cable. 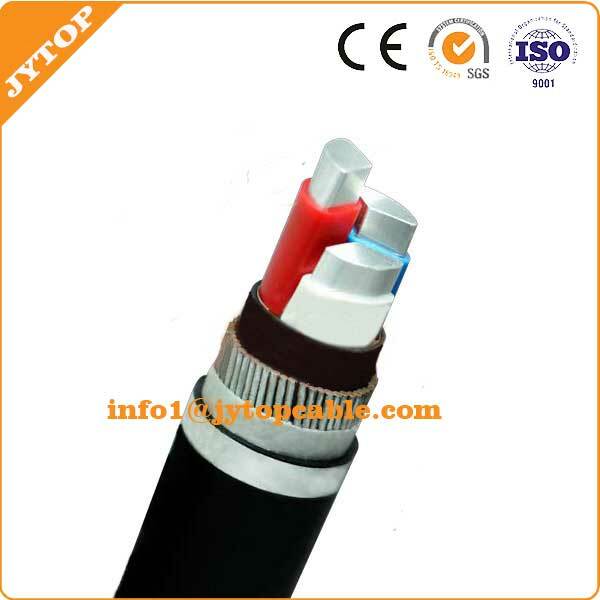 All type of Low Voltage XLPE Insulated PVC Sheathed Power Cable. 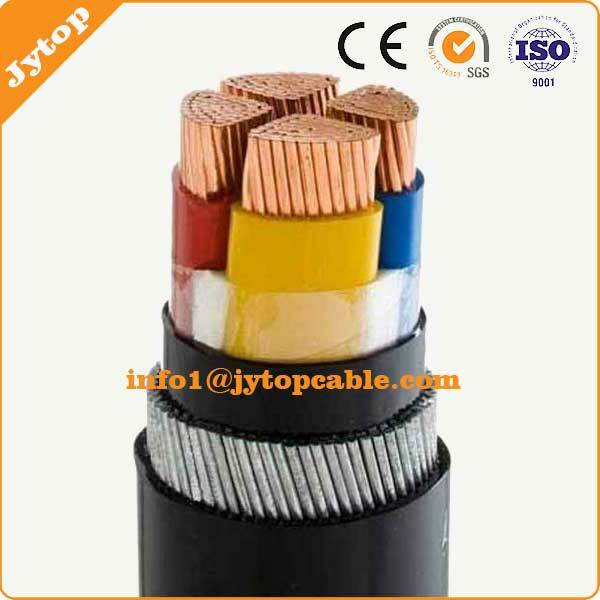 Low Voltage XLPE Insulated power cable is used to transmit and distribute power in power transmission and distribution system of 1kV or lower. 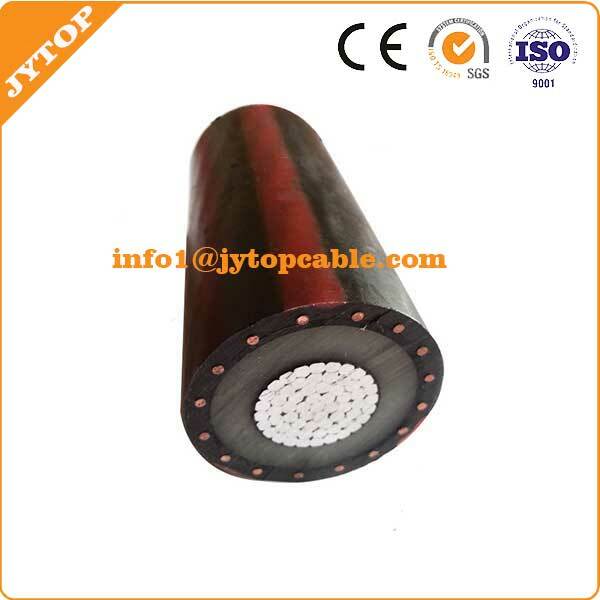 It is generally applied to the fields including power, construction, mines, metallurgy, petrochemical industry and communication in complete replace of oil immersed paper insulated power cable.